Pastor Joseph sent the following information as his report for August. My name is Lone Aung from Chin Pum tribes. I got my B.Th at The Word College. I have served the Lord as church planter under The Word Mission since 2014. We have 45 members in my church. Since 2014, my church planting has reached out to many tribes – those who believed in demons as their gods. Some people have accepted Jesus as their own personal Lord and Savior. The first time the leader of the village did not allow me to stay there, because I am a Christian. Many years I pray to the Lord to open the way to share Jesus to this people. Step by step we are reaching this people for the Lord. They are stiff-necked people, uncircumcised in heart and ears. It is very difficult to reach this people, but God is moving in us. I am Peter. My name was changed when I came to TWM. My old name was VaBieSan. My mother died after I was born. I was growing in orphan home in Mizoram, India. After my father get new marriage, my uncle sends me to TWM, because my father’s wife does not allow me to stay with them. I am enjoying in TWM. If I do not come to TWM, I have not have eternal life. I got opportunity to stay here (TWM Home) keeping well, studying well and growing well. By God’s grace I got first prize in my picture of School in 2017. 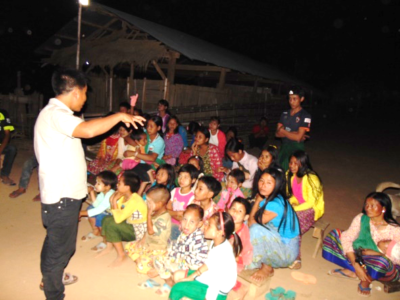 This month of August, we did outreach to two places in Shan State. People who have had no news of Christ, who have not heard the gospel are found every village and everywhere. Shan state is fully Buddhist land, fully animistic and and worship evil spirits. People from Shan State are so strong believing in Buddhism as well as evil spirits. 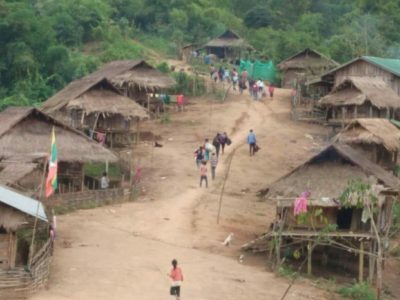 We do outreach in three villages in Shan State. 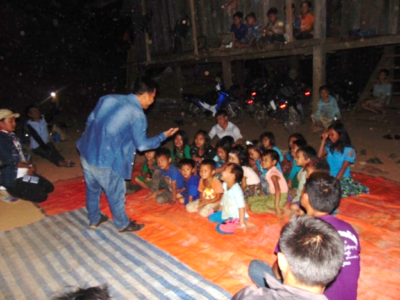 We shared the gospel to 80 people and 12 had accepted Jesus as their personal Savior at village in Shan State. We do home cell four times in a month. By doing home cells, we get new people. Home cells are one of the effective ways for church planting. 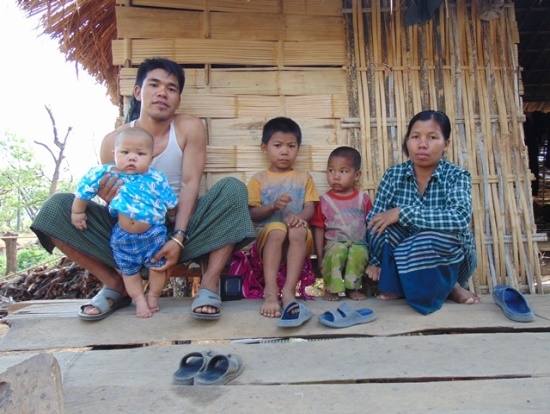 Praise the Lord for new believers from around Myanmar. Praise the Lord for new believers from Shan State. Praise the Lord that all the orphans are doing well. Please pray for spiritual growth of all new believers in new mission in Shan State. Please pray for new fields and new believers as we try to expand His kingdom. Please pray for our church planters and their daily bread. Pray that our people and our nation will know the True and Living God. Pray that TWM will reach out to many souls for the Lord. Pray that God will provide daily food for our orphans. Pray for orphan children, many of them are getting sick. 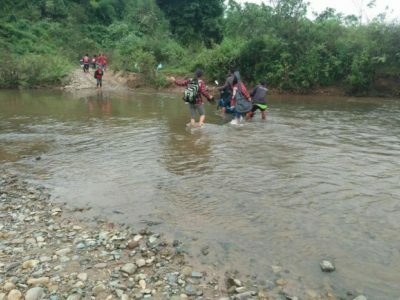 They cannot go to school. 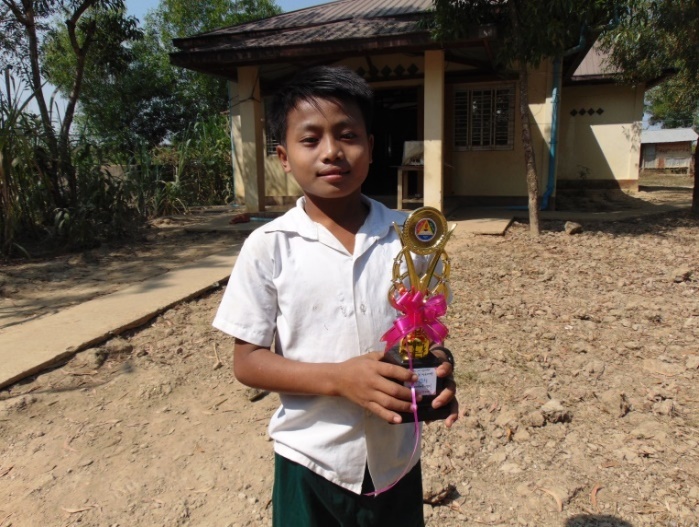 Please pray for the house for orphans in Yangon to be built soon. Pray that God will meet the need for this orphan home. Pray that we might have self-supporting for church planters, orphan ministry so on.